You tune-up your furnace and AC. Why is your roof neglected? People tend to ignore their roof until it becomes an unavoidable problem. Replacing a roof can be an expensive, time consuming process. 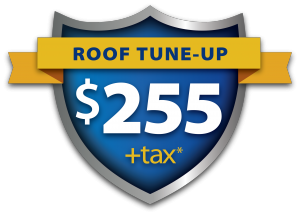 A tune-up prolongs the life of your roof, affordably. 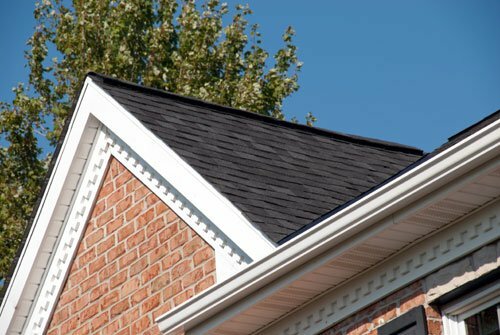 What’s included in a Roof Tune-Up? Ready for your Roof Tune-Up? We’ll promptly schedule your tune-up. You don’t even have to be home! During the tune-up, we’ll provide a roof report, including before and after photos. Our crews will seal all plumbing vent pipes, chimney, and flashing, along with up to two shingle replacements if needed. 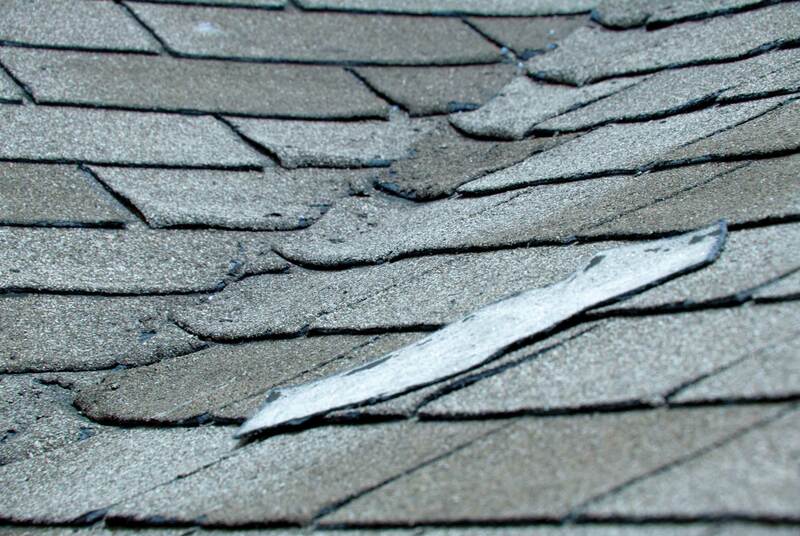 If your roof is in bad shape and we don’t think the tune-up is the best option for you at this time, we won’t charge you. Instead we can provide you with a no-fee consultation. If you’re worried about your roof, don’t just hope it will be fine and get stuck with expensive repairs. *Some exclusions may apply. Call for details. Have one of our professionals come out and do a tune-up!